You are here: Home / Uncategorized / Hoop Dreamz player makes D1 team! Congratulations to Mike Horn on making the basketball team at Binghamton University! Mike was one of two walk on players chosen out of 50 to make the team. 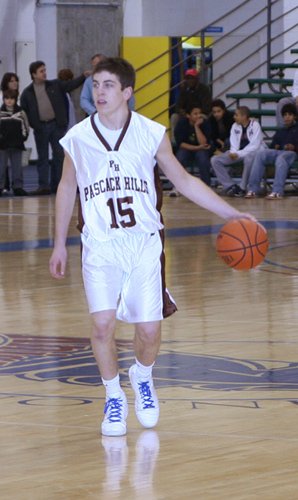 Mike is from Woodcliff Lake and was a stand out player at Pascack Hills HS. Billy has been training Mike for several years and has coached him at the AAU level. 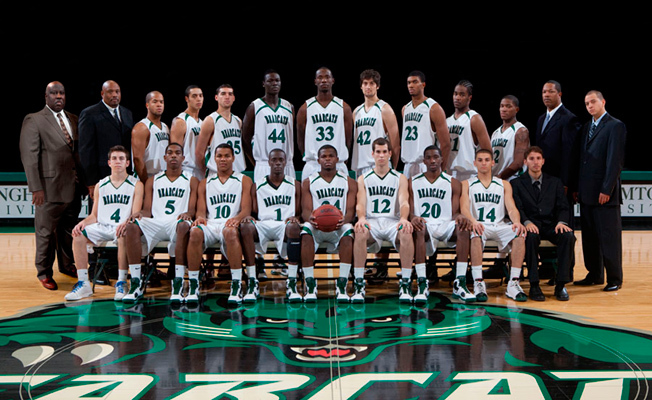 You can watch Mike on ESPN2 when Binghamton plays Pittsburgh on Nov. 17th. Congratulations and Good Luck! Hoop Dreamz is rooting for you!